Whether your idea of the perfect day involves lounging by the pool, practicing your technique on the putting green, or testing yourself in the 24-hour fitness center, San Antigua in McCormick Ranch offers amenities to please. Spend time with friends at the poolside social lounge with HDTV. Head out for a hike on the Camelback Trail or go fishing at Lake Marguerite. At San Antigua, you’ll find a luxurious apartment home that’s bright, spacious, and beautifully appointed for your comfort and pleasure. 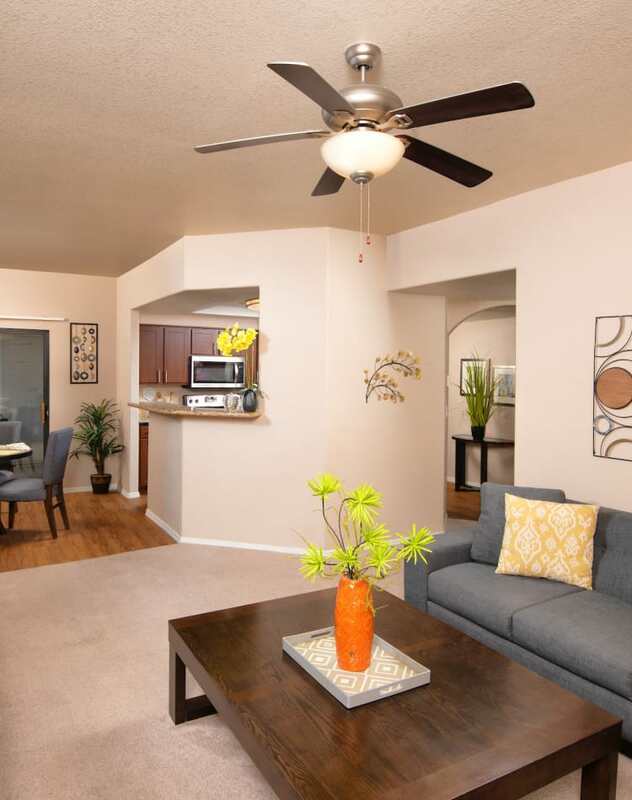 There’s no luxury living experience to match San Antigua in McCormick Ranch. Ask our leasing office about availability of corporate and furnished suites in central Scottsdale, near Paradise Valley.